As I’ve watched the tragedy in Gaza unfold over the past several days, my prayers have gone immediately to the ministry and care offered to all people by the Al Ahli Arab Hospital in Gaza City. The doctors, nurses, and staff are truly on the front lines in meeting the need of those injured in the violence of recent days. This ministry of the Episcopal Diocese of Jerusalem and the Middle East holds its doors open to people of all faiths and ethnicities and operates under extreme circumstances and limited resources even in those times that pass for “normal” in occupied Palestine. The Diocese of Maine, through its International Outreach budget line, has made donations to the the Al Ahli Hospital since 2012. Indeed, if you were at our Convention a few years ago, you’ll remember watching the video posted below that bears witness to the work of the hospital. 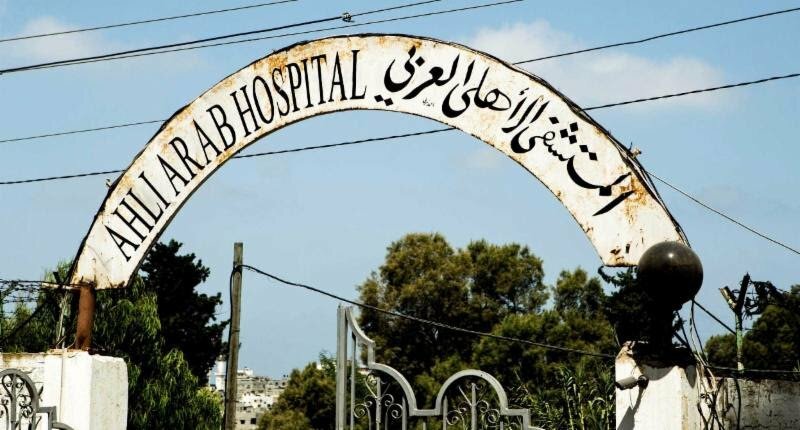 Suhaila Tarazi, the director of Ahli Arab Hospital in Gaza, reports that Ahli is implementing an emergency response to receive trauma cases and has configured an emergency wing with 24 additional beds. The staff is on extended shifts to treat the injured and wounded. Ahli surgeons are treating serious wounds and complex limb injuries. Ahli Hospital needs immediate and substantial financial support to respond to the catastrophe in Gaza. They need to obtain emergency medicine and medical supplies and fuel for generators. Suhaila wants you to know that while the resources of Ahli Hospital are stretched to the limit, the hospital staff is working around the clock, treating and healing victims of the violence. This includes many children who have family members, friends and neighbors who are dead or injured. These children are suffering, and Ahli Hospital is providing them compassionate counseling and psycho-social therapy. With your help, Ahli stands as a powerful example of Christian witness in this place of desperation and unimaginable horror. Thanks to you, Ahli Hospital sends a message of hope and love. I encourage you to join me in support the ministry of Al Ahli Arab Hospital with your prayers, both your personal prayers and in your congregations, and, as you are able, with a donation.